The prizes have started arriving from all the participanting businesses. 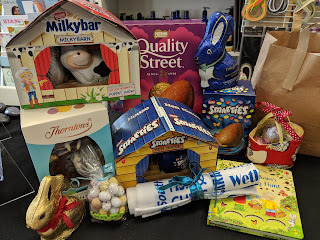 This isn't even all of them yet but look how many yummy treats one of the lucky Easter Egg hunters will get! This Easter the businesses, shops and cafes in Seaton's Cultural Quarter have teamed up to run a family fun Easter Egg hunt. It will take place from 8th April to the 20th April. 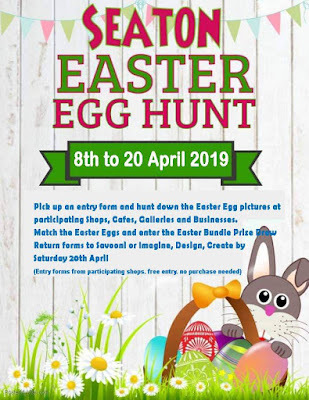 All you need to do to get involved is pick up an entry form from Savooni or Imagine Design Create then take a stroll around the town to find the Easter Egg pictures hiding in shops, cafes and businesses that have the above featured poster in their window. It is a FREE to enter activity so great entertainment for kids whilst you are getting your shopping done in town. Full information and details of how to enter are on the forms. Once you have completed the Egg Hunt hand your form back into Savooni or Imagine Design Create to be in with a chance of winning the Easter Hamper jam packed with yummy goodies. We will be randomly selecting the winner from those who enter on 21st April and will award the prize soon after. 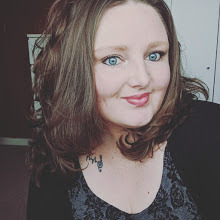 I'm Kerri-Ann Briggs a busy mum of two, art & design graduate and shop owner. 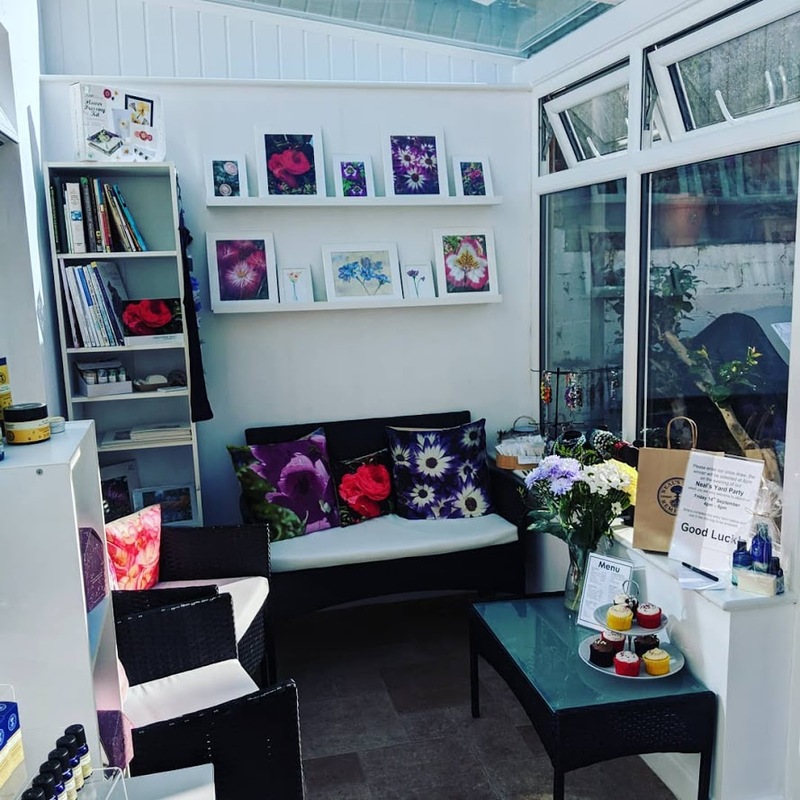 When i'm not running my own business, a craft centre in Seaton, Devon, i am usually reading, creating, or spending time with my sons walking our dogs along the seafront. 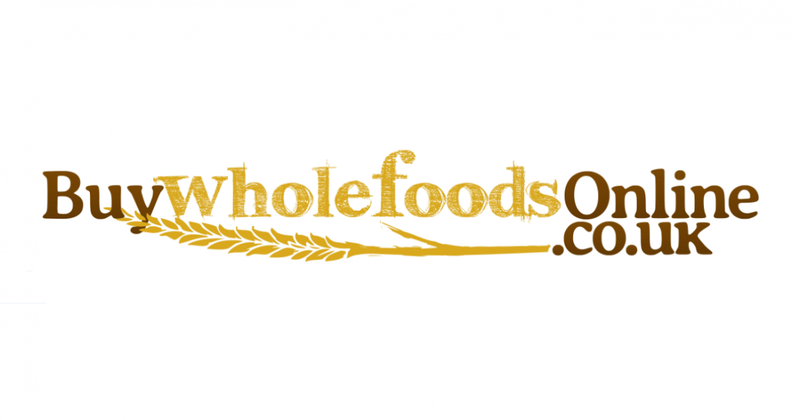 If you are looking for quality wholefoods at great prices click here and take a look. 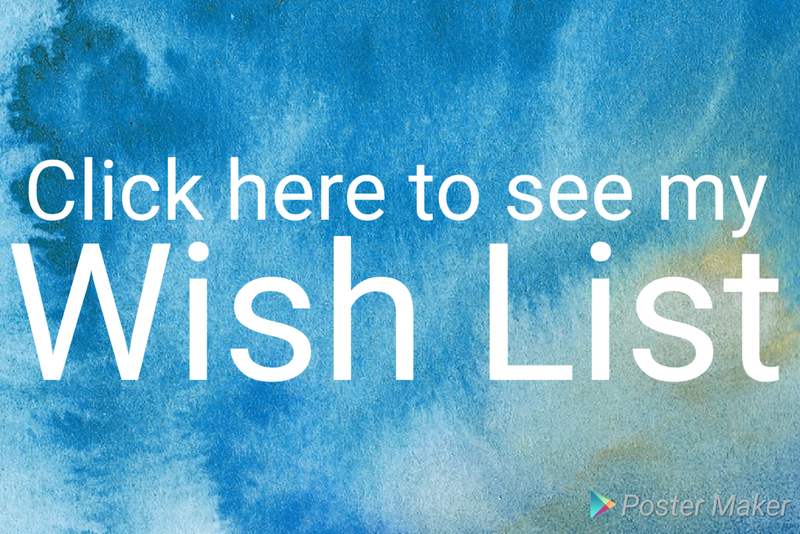 It won't cost you anymore to shop via my link but it will support me as a blogger. 2018 Kerri-Ann Briggs | All rights reserved. Simple theme. Powered by Blogger.